At least 11 people were injured at Turkey's Antalya Airport a result of a tornado, Münir Karaloğlu, the province's governor, told national media. 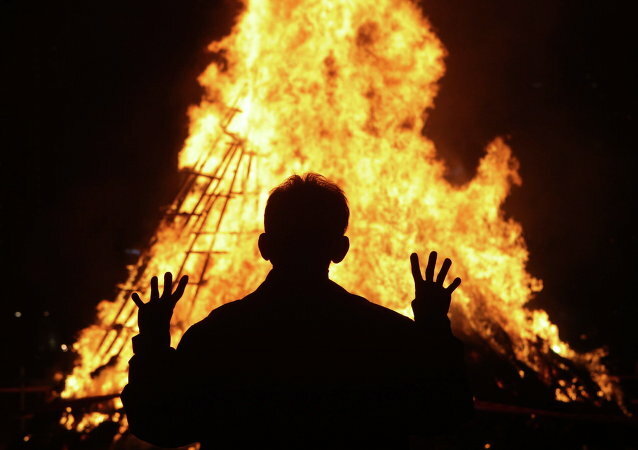 Firefighters fought until the break of dawn to tame the enormous blaze. A tornado hit Port Orchard, Washington on Tuesday afternoon causing "catastrophic damage" to some houses, according to the National Weather Service. MOSCOW (Sputnik) - At least 25 people have been injured and no less than 100 buildings have been damaged as a result of a tornado that hit the US state of Illinois on Saturday, local media reported late on Sunday. 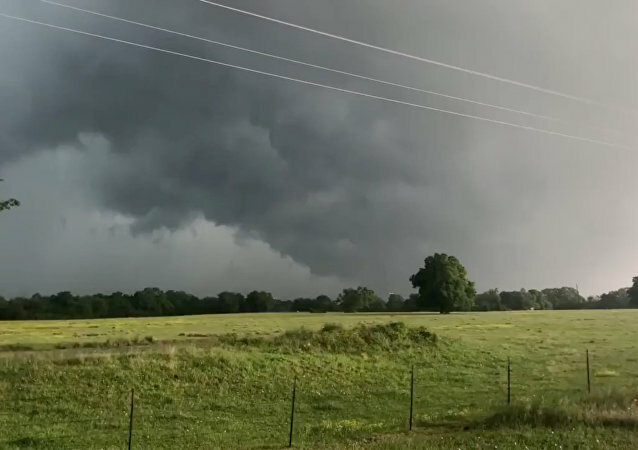 The meteorological service issued earlier a severe thunderstorm warning, stating that large hail, damaging wind gusts and tornadoes were possible in the region. 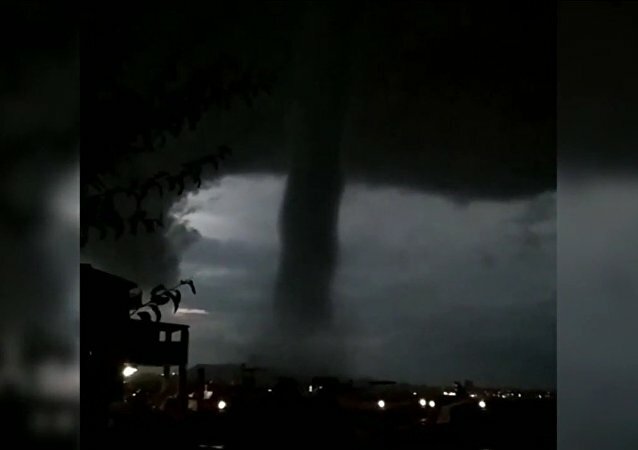 The residents of the Crimean city of Feodosia have witnessed something extraordinarily powerful indeed, as two dark vortices nearly simultaneously appeared on the horizon, with a storm emerging over the next few hours. 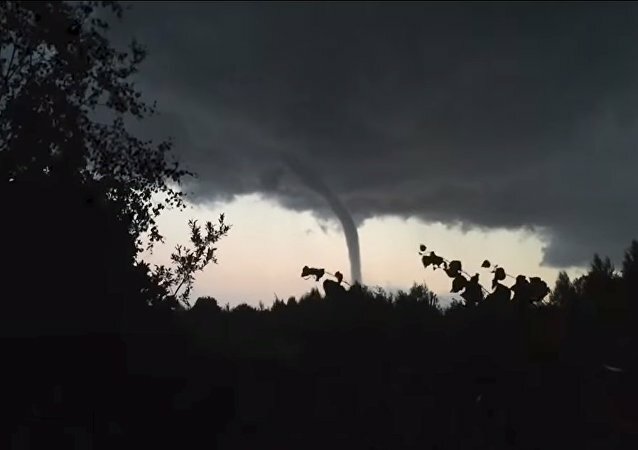 Belarus witnessed a tornado near a highway in the Lidsky region, Sputnik Belarus reported. 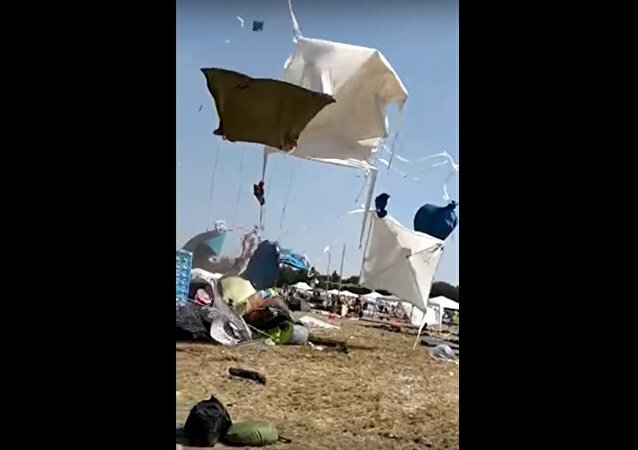 Festivalgoers at the German music festival Parookaville filmed a tornado raising their tents into the air. A funnel-shaped cloud has appeared over New York City’s borough of Brooklyn after a torrential storm brought rain and thunder Tuesday afternoon. 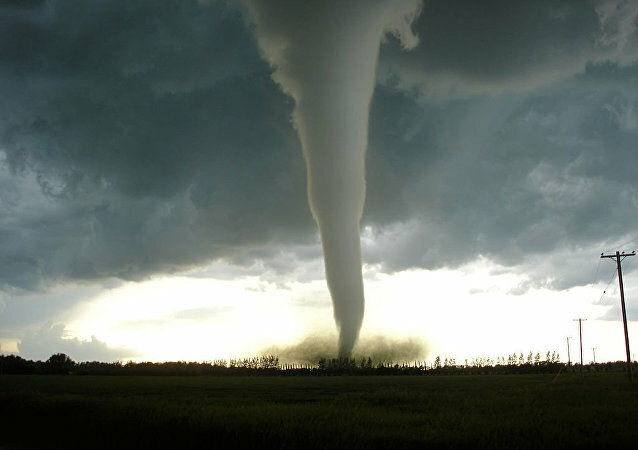 An American couple from Arizona filmed the conversion of a fiery tornado into a whirlwind. 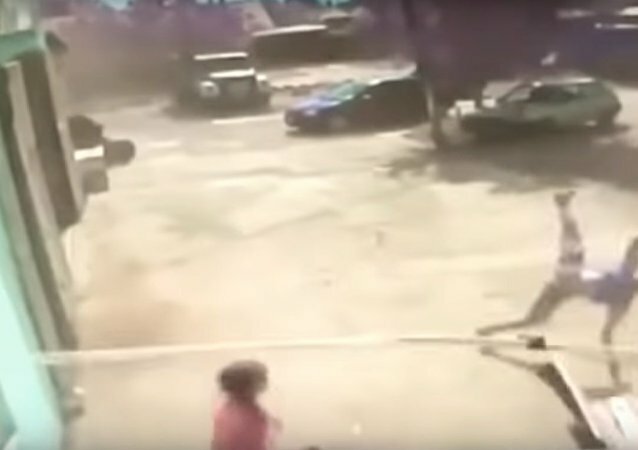 The video shows how the tornado lifts a tent for a few moments, and then a teenager.